Distribution: CdBaby / Banksville Distribution - VINYL LP 180 gr. A trip between the atmospheres of progressive and trip hop. 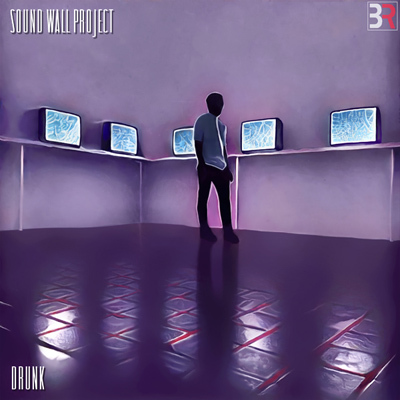 Drunk is a Progressive Rock with Trip Hop venatures album, with the hoarse and warm voice of Simone Baldini Tosi. Introvert, Dark, Moody. Recalls from the 70'ies as from the 90'ies, in a mix of featurings, and many musicians from Progressive and Trip Hop.